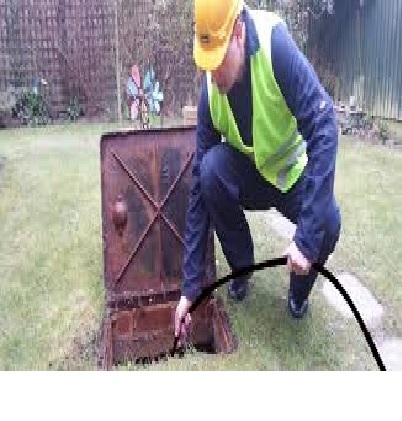 Dublin Plumbers offer fast and efficient drain services .We can attend your property within hours of your telephone call and clear most blocked drains in less than 1 hour! Contact us to schedule one of our fully insured specialist drainage engineers today. We use drain rods for more simple blockages and the latest high pressured drain jetting equipment to clear all blockages no matter how bad they seem. Do you have a collapsed drain, or are experiencing continuous drainage problems? We can perform a CCTV survey to identify any faults within your drainage pipes and also provide a report for your insurance company. We use our experience to repair, reline and replace damaged drains. Following a C.C.T.V. survey, we can provide an estimate to carry out the necessary remedial works. You will find that some companies just clear the blockage and that’s all. If you don’t identify the issue you can be sure it will return. This is why we can provide a professional drain service in Dublin. When we unblock drains, they stay unblocked. We know our reputation for customer satisfaction is high, as a result of providing knowledgeable, expert drain cleaning at great prices. We provide a high-quality drain service and very fair pricing. Quotes and advice on any work are only a phone call away. Our excellent customer service and the fact is we don’t do hidden fees or charges means you are treated fairly. We won’t charge traveling time or parking fees, therefore our pricing is totally fair and our vans are always fully equipped with everything we may need. When you require any type of drain services just call us on 01-6874852.